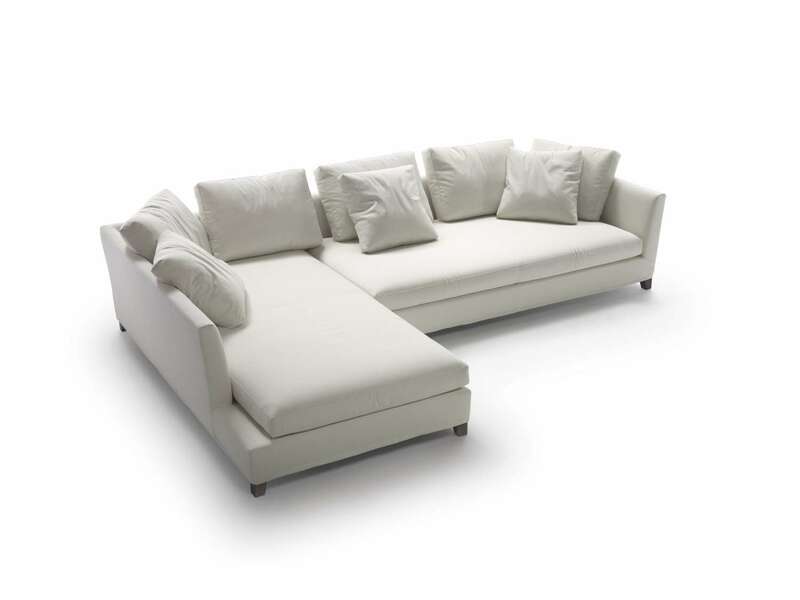 VICTOR is a sofa with infinite compositional possibilities, featuring a high chassis with the back and armrest at the same height, forming a sort of cozy nest or refuge. 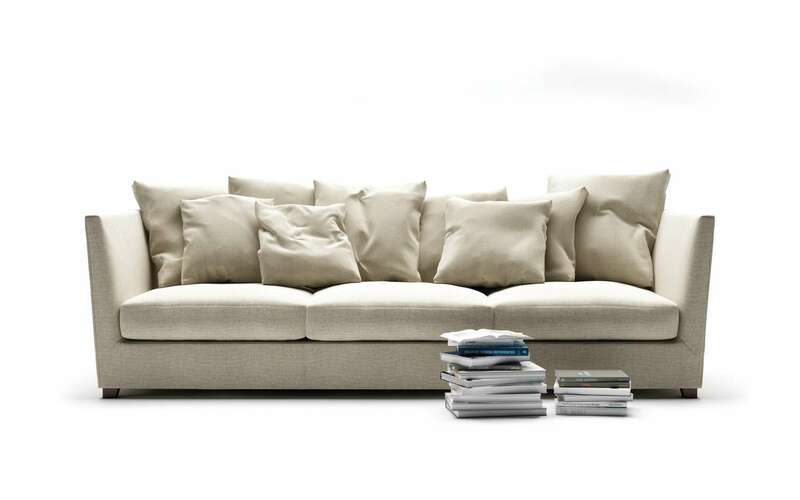 Especially in the large depth that can contain many soft down-filled cushions, the linear VICTOR sofa takes on the look of an elegant, secluded alcove. A unique piece that perhaps best sums up the comfort and shelter offered by this collection is the VICTOR daybed, perfect for reading and relaxation.